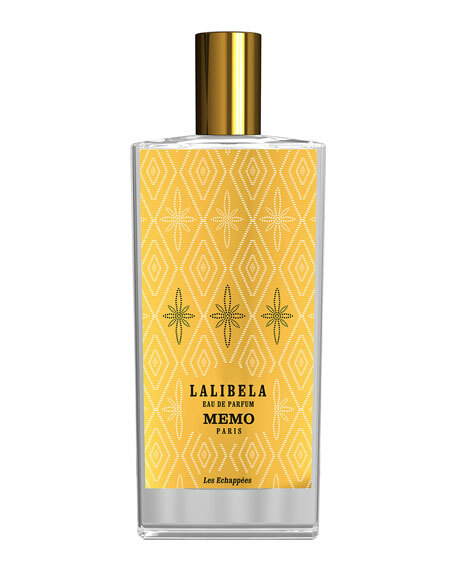 Lalibela is above all a work of refinement. The carved pink volcanic rock brings sumptuous volumes to life with fascinating details. Each place of worship, sculpted and majestic, emerges from the rock itself, inaugural mineral matter, a pristine block. 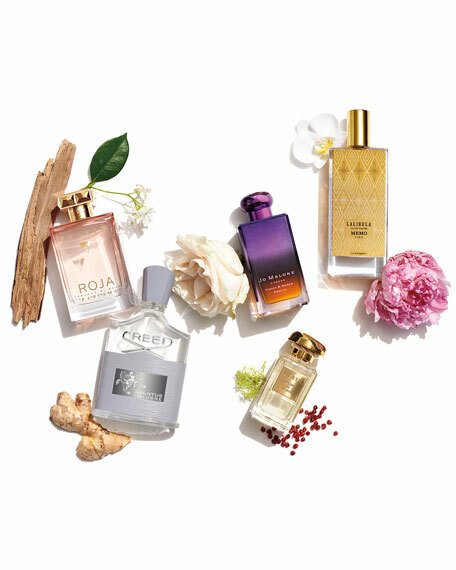 The fragrance follows the same path: from raw materials, from their chiseled alliance, and through the skill of the expert perfumer, a unique creation springs forth. These symbolic and protected havens are still inhabited by the odors of frankincense that are part of the liturgical ritual and the earthy scents tied to this natural environment. The fragrance included frankincense and patchouli among its ingredients, its own way of prolonging the mystical moment. 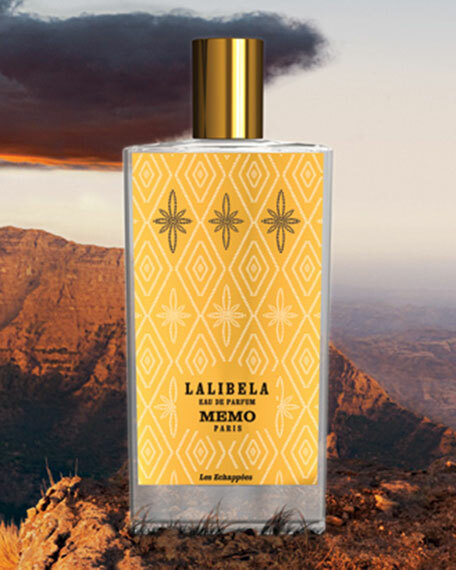 A new ritual, a joyous fervor, a foraging spirit and the breath of angels: that is Lalibela. Living d'orchidée coco, rose, jasmine absolute, oil of Indonesian patchouli, rockrose absolute, vanilla, tobacco absolute, frankincense and labdanum resin. Rockrose absolute, vanilla, and frankincense.